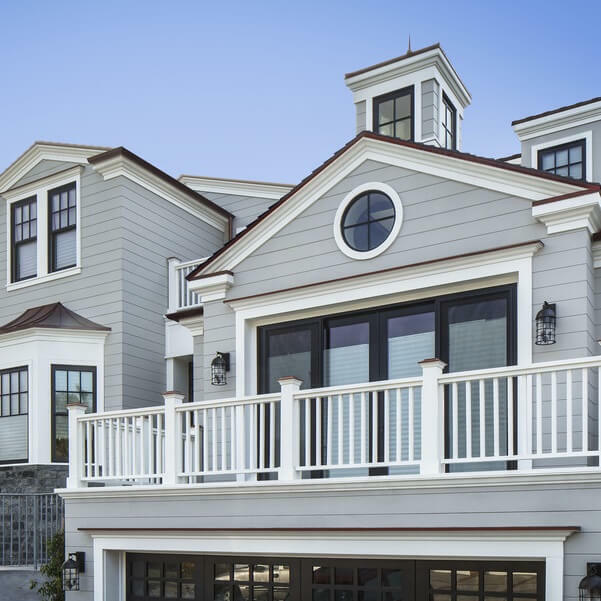 Mario’s Roofing is proud to provide the community of Warwick RI with their experienced, skilled and trusted exterior remodeling services. 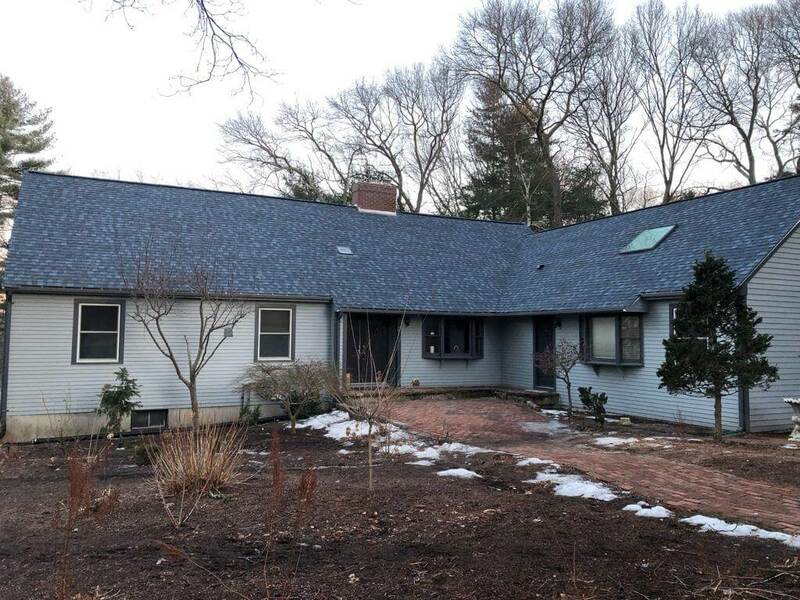 As Mario’s Roofing has expanded over the years from a small town in Massachusetts into Rhode Island, they have stuck to their founding principles. Warwick has an estimated population of 80,000 residents and we are thrilled to help anyone that is need of exterior remodeling services. Warwick is the second largest city in Rhode Island and is officially apart of Providence metropolitan area. 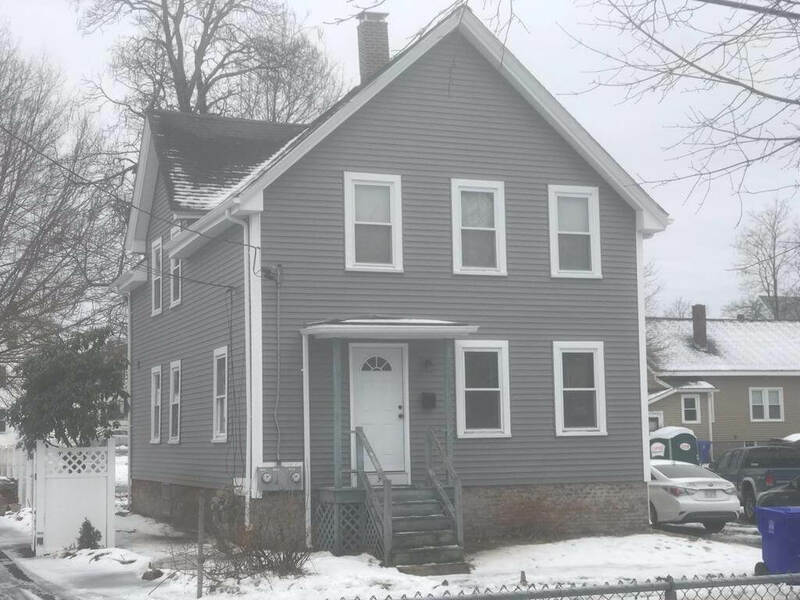 Those working within Providence find Warwick as a great place to raise a family. Whether you live along Greenwich Bay, Providence river or more inland, explore what Mario’s Roofing is here for you. The search for a quality, and reliable roofing company in Warwick that you know you can trust is an ever lasting battle. With Mario’s Roofing the search is over. Our company at Mario’s Roofing prides itself by offering high quality products, experienced and skilled craftsmanship and budget friendly pricing. 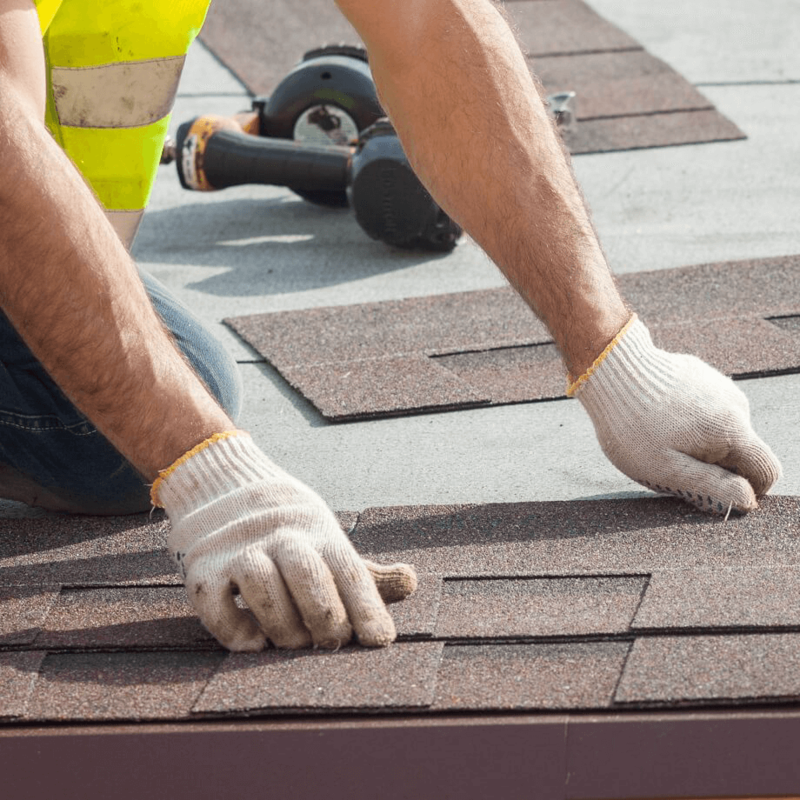 We offer the Warwick community with a range of roofing services as well. No matter what roofing solution you are looking for, reach out to Mario’s and we can get you the help you’re looking for. 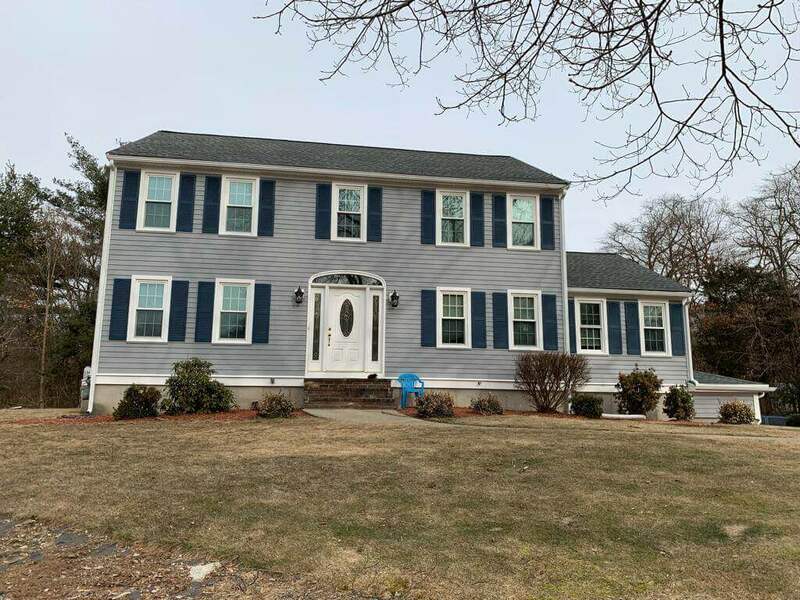 Whether you have a brickface and vinyl siding home on Bellman Ave or Cedar house inland, Mario’s Roofing have siding solutions and contractors to help upgrade your Warwick RI home. 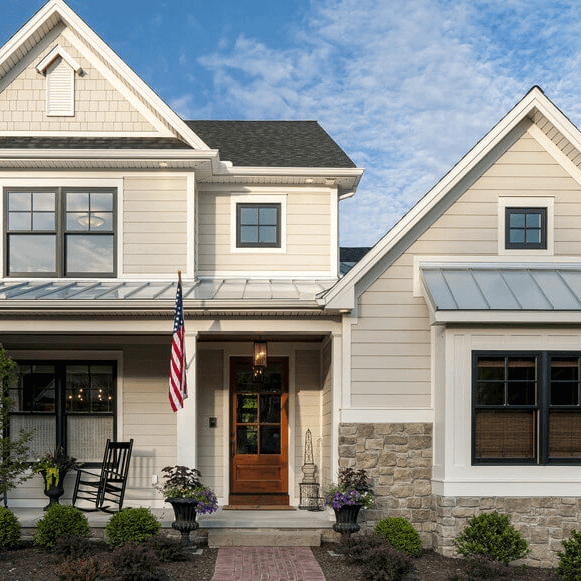 The siding on your home is crucial to keep your house secure along with restoring its beauty. So many people overlook the siding on their home and Mario’s Roofing wants to make sure you dont. Explore the various products, colors, textures, manufacturers and more with Mario’s Roofing. For further information about how we can help the Warwick RI community please feel free to reach out. We can be contacted over the phone at 781-344-2420 or through our online contact form.